Aunt Delores Child Care was established in 1967 by a mother of 7 needing to be home for her children and make an income for the family. Delores Johnson, owner, operator and founder was a self-motivated and driver mother. 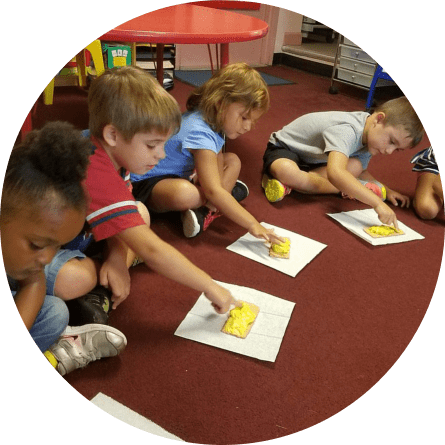 She opened the Orlando child care business with only 5 children (12 including her own), and over the years, her preschool in Orlando has been licensed for as many as 150 children. 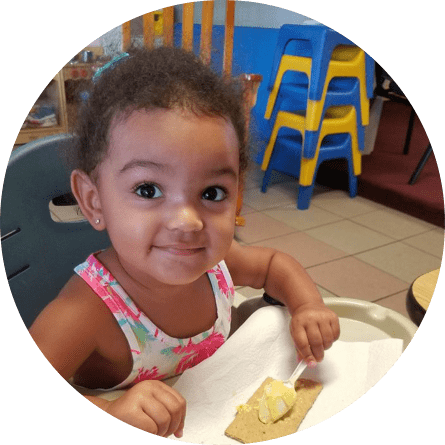 Through the years, the Department of Children and Families (DCF) have gone through many changes in training requirements and children’s needs. 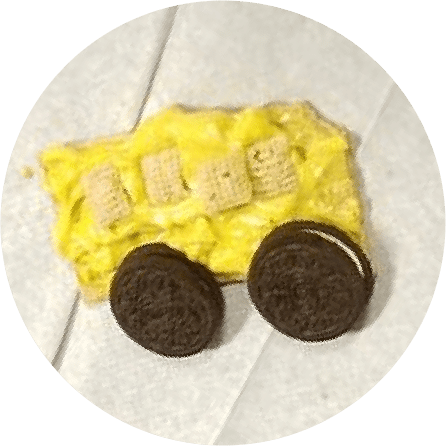 Aunt Delores‘ has always met or exceeded the requirements of the state and has gone beyond the required teaching of the children. 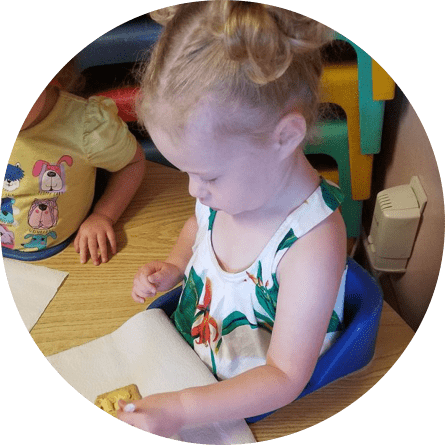 Our mission is to create an atmosphere of love, acceptance, creativity and learning for children from infancy to 5 years, and to provide an affordable, high quality, safe, caring, developmentally appropriate environment for the children in our care. 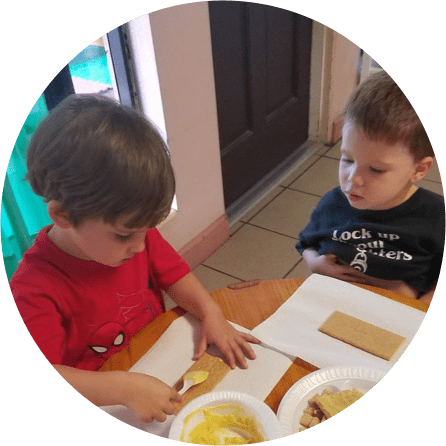 We encourage our children to explore and discover their world daily while creating an atmosphere where the children feel like our center is their home away from home. Our vision is to see our children thrive, develop and grow to the best of their abilities while in an atmosphere of love and family. Our caregivers are committed to giving the children under their care the dedicated attention they need. 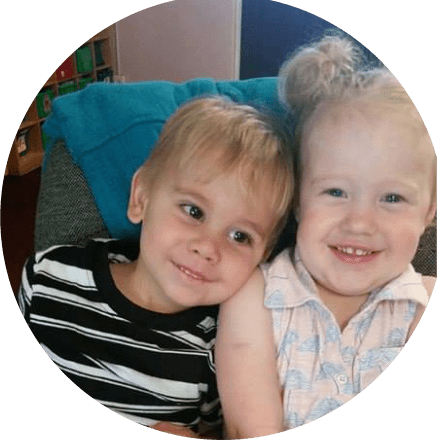 Each day they go above and beyond, to ensure each child is cared for, gets what they need to thrive, while having a sense of belonging and family. 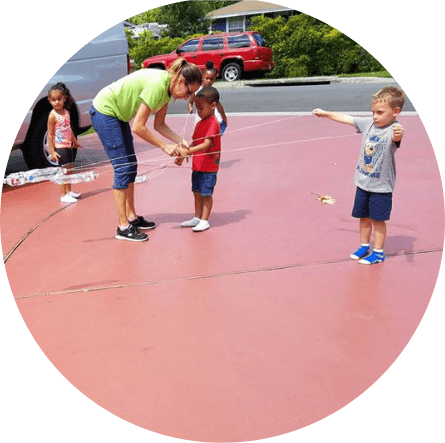 Our beautiful facility is fully equipped and provides a fun, engaging environment designed to allow children to expand their minds and develop their skills while having fun. We are excited to share more about our services with you. 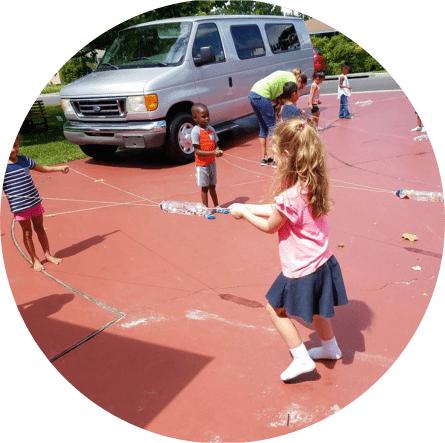 Contact us to learn more and get started with the Best Child Care Service in Orlando Florida! Please give us a call at 407-273-5362.